Dee Sarton is an anchor at KTVB in Boise, Idaho. Dee Sarton has been a familiar face to Idaho television viewers for over 30 years. She currently anchors News at Four, News at Five and News at Six on Idaho's NewsChannel 7. Her job has given her a front row seat to the many events that have changed the face of the Treasure Valley over the past three decades. Among her duties at KTVB, Dee produces a weekly segment called Wednesday's Child featuring children from the Northwest who are in need of adoptive homes. Wednesday's Child has helped fuel a dramatic increase in special needs adoptions. Since 1998 hundreds of children have found homes through Wednesday's Child. Dee serves on numerous non-profit boards focusing on children and education. They include the Special Needs Adoption Board of Directors, Children's Home Board, the Hidden Springs Charter School Board, the Literacy Lab Advisory Board, and the Assistance League Community Advisory Council. Dee is an Idaho Hall of Fame journalist. Professional awards include recognition for her reporting from the Society of Professional Journalists, Idaho Press Club, and the National Academy of Television Arts and Sciences. 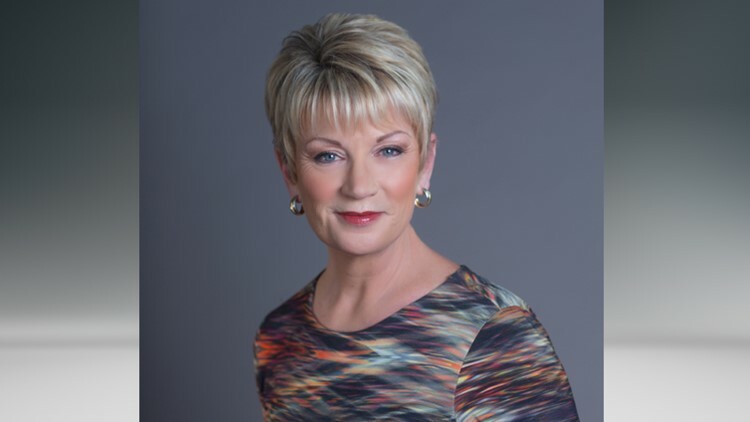 In 2014 Dee Sarton was inducted into the Silver Circle at the annual Northwest Emmy Awards honoring media professionals who have made significant contributions to television news over the course of their career. Dee is married and has two children and three grandchildren. Family time revolves around swimming, biking, gardening in the summer, and skiing in the winter. Connect with Dee on Twitter, Facebook, or by email.